My guest on this podcast is boxing manager David McWater. We talked about his journey from Oklahoma to NYC and his stints as a basketball agent, bar owner and Manhattan Community Board member. We then talked about his move into boxing, his statistical method of evaluating fighters and his massive roster of boxers including: IBF Junior Welterweight Champ Ivan Baranchyk (and his withdrawal from the World Boxing Super Series), super prospect Teofimo Lopez, Olympians Charles Conwell, Vikas Krishan and Antonio Vargas and a few of his other prospects - Brian Ceballo, Erick DeLeon, Otha Jones, III and Sonny Conto. It was a great conversation - hope you enjoy! To check out David's roster of fighters go to this link at boxrec.com. This podcast is distributed by the Leave It In The Ring network. I'm honored to join the LIITR network that includes podcasts by founder David Duenez, Gabriel Montoya and Evan Rutkowski. You can still find this podcast and older Boxing Esq. 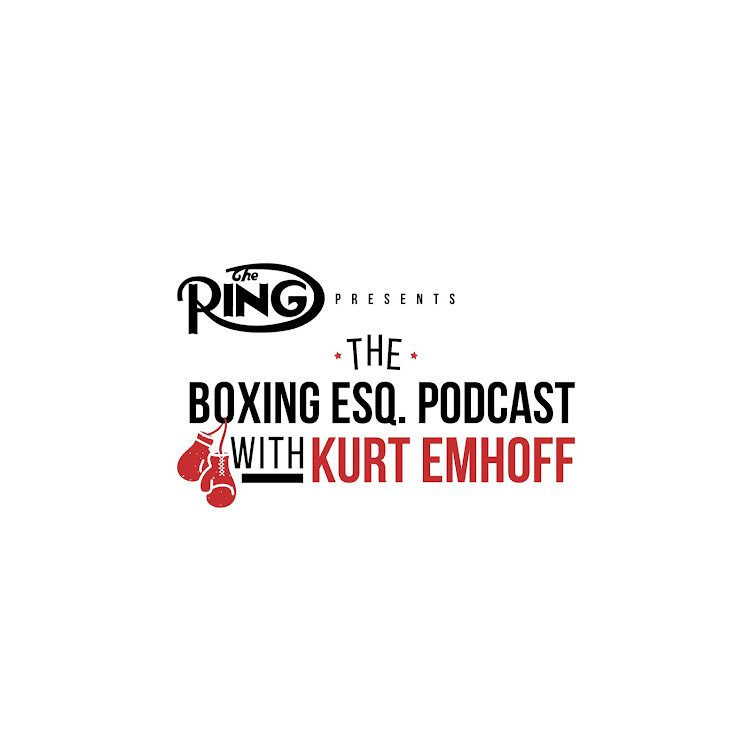 podcasts on this blog and on Soundcloud or subscribe to the Boxing Esq. Podcast on either iTunes, Spotify or Stitcher. If you enjoy the podcasts, please leave a comment or rating, that would be greatly appreciated. The podcast will appear on both the LIITR network of podcasts as well as under the Boxing Esq. Podcast name.